When I was a kid, chia seeds were the things you spread on funny terracotta heads and watched them sprout into wild hairdos or silly animals (Ch-ch-ch-chia!). Now we're tossing them into salads, soups, smoothies, and more for their nutrient-rich properties. Chia seeds, once a staple food to the Mayan people (chia means "strength" in Mayan) are now hailed as a "superfood," containing all nine essential amino acids (something our bodies need for building muscles but that we don't produce naturally), fiber, protein, and a healthy dose of omega-3 fatty acids. One of the great things about chia seeds is that when added to liquid they expand and absorb 12 times their own weight, so adding just an ounce or so to your diet can help keep you full, making it a perfect weight-loss food. Our favorite way to eat chia seeds is to mix 1/4 cup with 1 cup coconut milk beverage and a tablespoon of agave syrup or organic honey. We let it set at least 30 minutes or overnight (give it a good stir before eating), and enjoy as a delicious pudding for either breakfast or dessert. 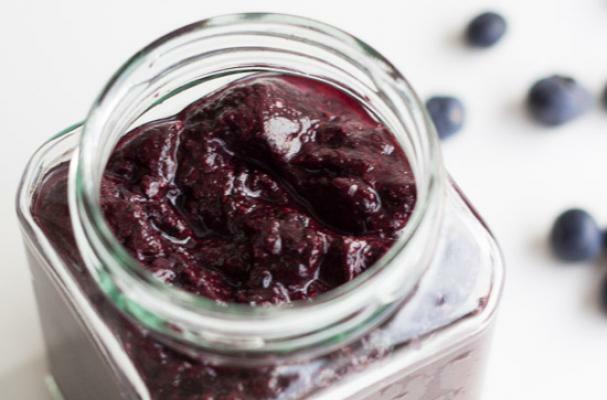 Below are a few more ways to enjoy chia seeds like a quick 5-Minute Blueberry Jam, Gluten-Free Chia Muffins that everyone will love, and a scrumptious Persimmon Pumpkin Orange Smoothie. They're all breakfasts that will get you going in the morning! 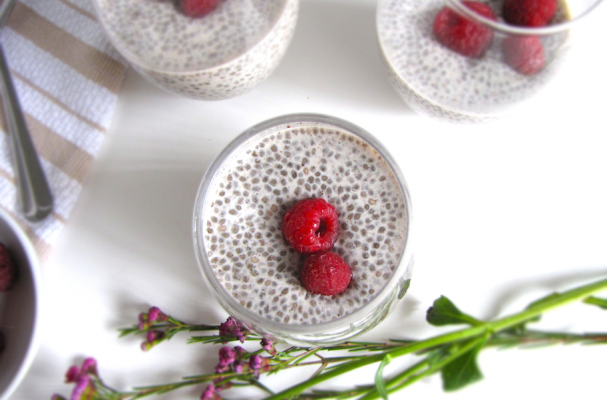 This chia pudding recipe is so scrumptious you just may feel guilty eating it for breakfast. But, almond milk, chia seeds, vanilla extract, and agave syrup make this healthy dish totally guilt-free! We even enjoy it for dessert. Who has time to preserve?! All you need is a few minutes to throw this delicious jam together. Simply toss fresh or frozen blueberries into a blender along with chia seeds, honey or maple syrup, and enough water to cover, then blend. You’ll have a tasty, fruity jam that will keep for a few days in the fridge. Mix it up and try with your favorite berry or citrus! 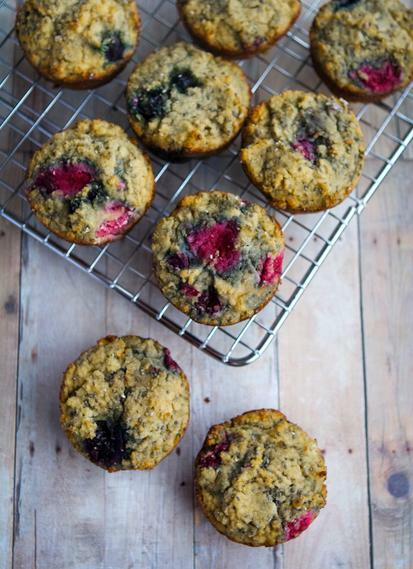 You don’t have to be on a gluten-free diet to love these tasty, chock-full-of-berries muffins. They’re a breakfast treat the whole family will enjoy. 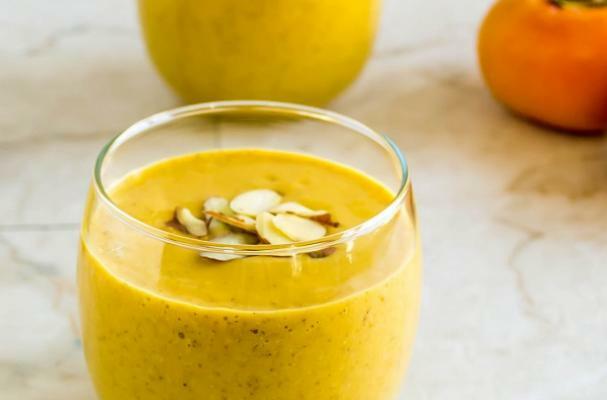 We love this unique smoothie blend featuring persimmons, whole oranges, pumpkin puree and chia seeds. It’s loaded with good-for-you ingredients that will help keep the colds at bay! 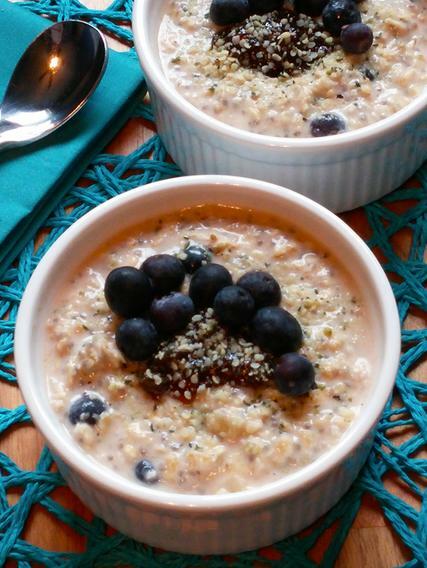 This power breakfast bowl is sure to jump-start your morning! It’s packed with rolled oats, chia seeds, milk (dairy or non-dairy), yogurt, and sweetened with banana, blueberries, agave syrup and a bit of fig jam (optional).